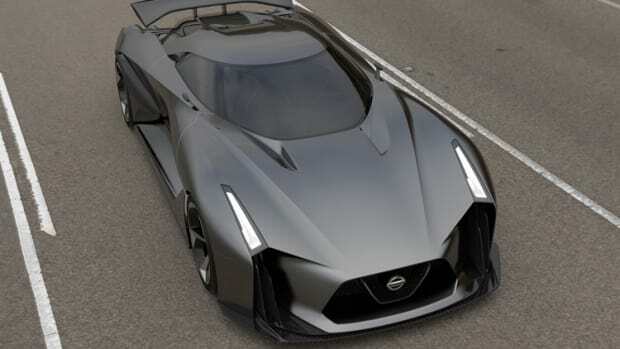 Nissan&apos;s been developing some of the coolest concepts we&apos;ve seen lately, from the Deltawing to the recent introduction of the BladeGlider. 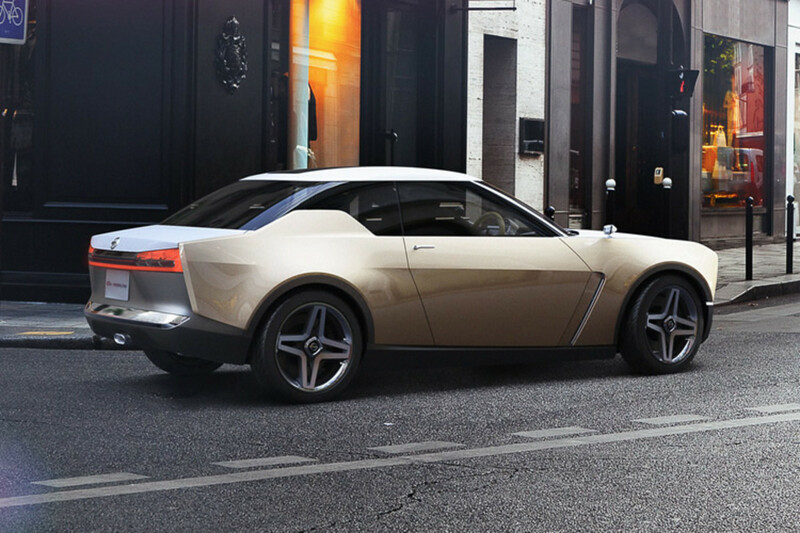 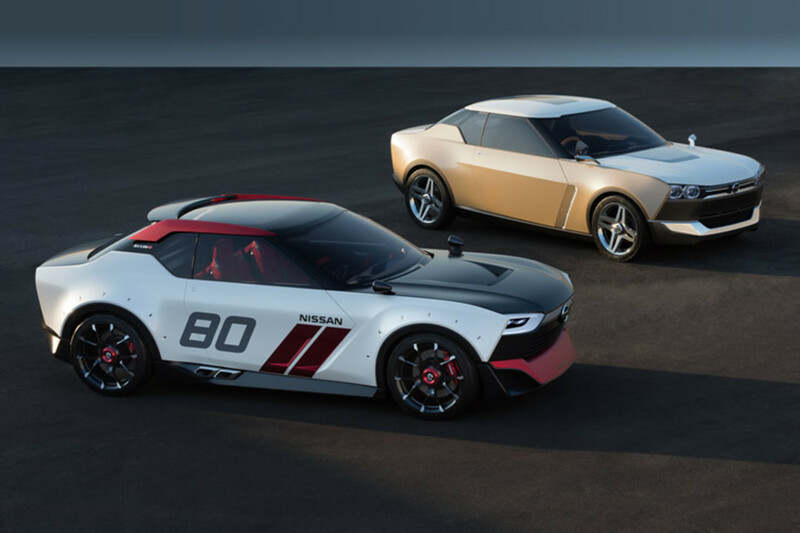 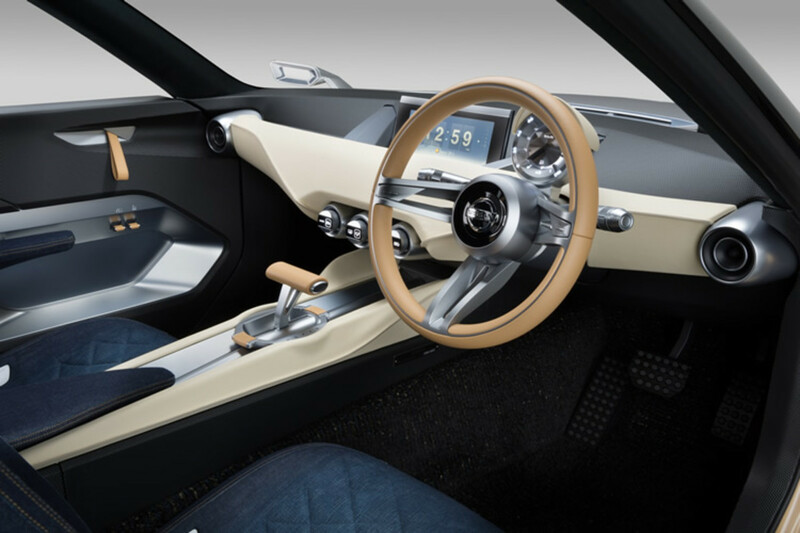 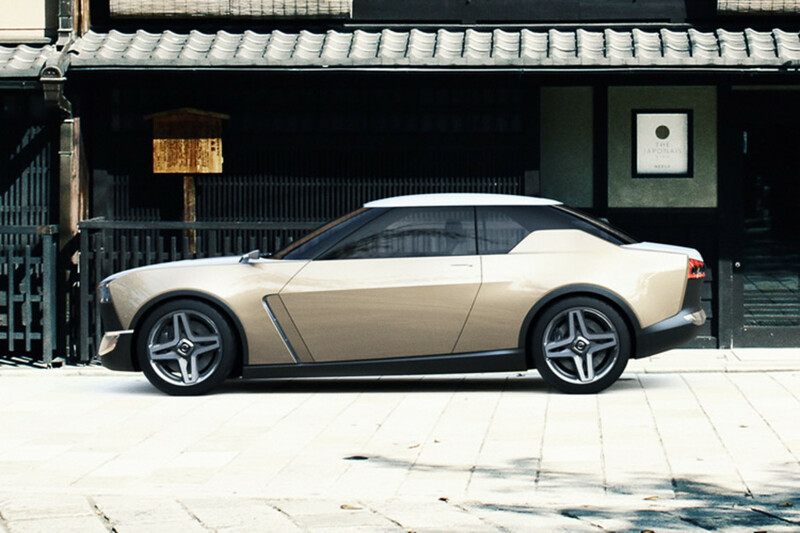 Their latest concept is a nod to the ol&apos; Datsun 510, the IDx FreeFlow and IDx NISMO Concepts. 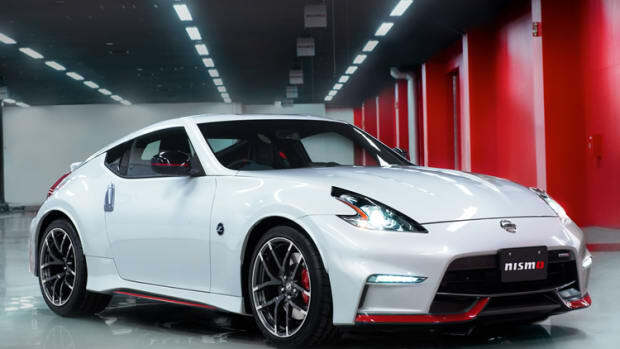 What might be a hopeful peek into the future (c&apos;mon Nissan no more Jukes and Murano Cabriolets, please) are a lifestyle-centric coupe with an efficient 1.2L-1.5L gas engine and a sportier model from the NISMO division that could potentially pack a 1.6L direct-injection turbocharged engine with a CVT coupled with a 6-speed manual shift mode.